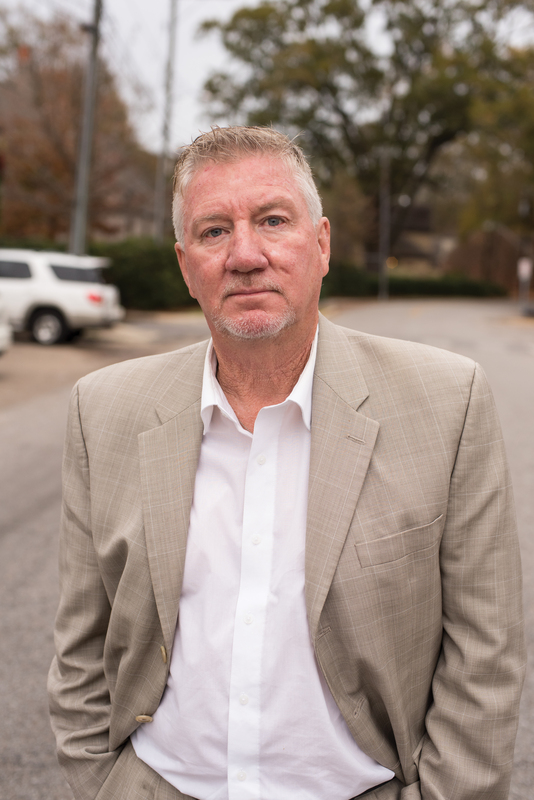 Jamey Vibbert, a car dealer in Dothan, became embroiled in civil asset forfeiture proceedings when prosecutors seized $25,000 he had been paid for two vehicles. Under current state law, law enforcement agencies can seize property on the mere suspicion that it was either involved in a crime or derived from certain criminal activity. A civil court then decides whether the agencies involved can keep it. In these court proceedings, while the initial legal burden falls on the prosecutor, the low standard of proof means that the property owner carries the burden of proving the property is “innocent” of the alleged crime. Forfeiting Your Rights profiles Alabamians whose lives have been upended through their experience with civil asset forfeiture. Dothan resident and car dealership owner Jamey Vibbert had $25,000 seized from his bank account when prosecutors claimed that another man had used drug profits to buy vehicles from him. Even after a judge found Vibbert innocent and an assistant district attorney apologized for the charges, he had to hire a lawyer to get the money back in the civil proceedings. Further, based on both the limited data on race in this study and interviews with lawyers who represent clients in civil forfeiture cases in Alabama, there appear to be racial disparities at work. 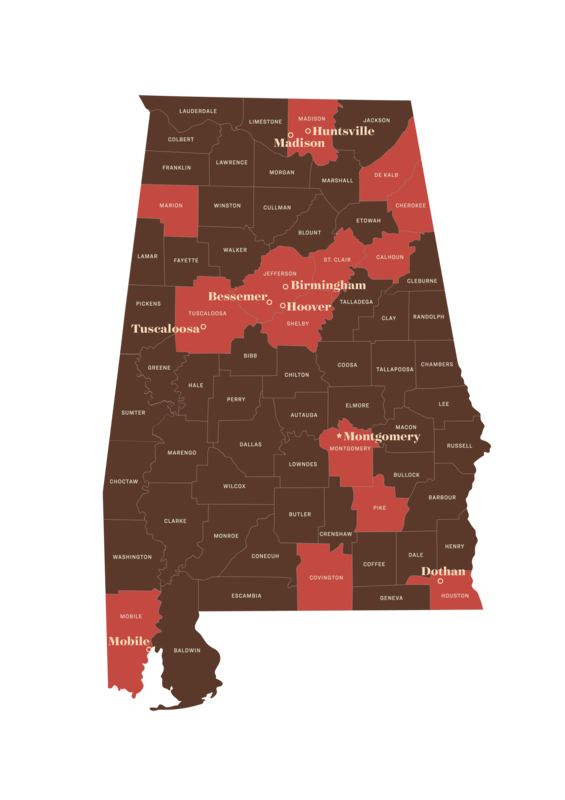 The report found that in 64 percent of the cases that involved criminal charges, the defendant was African-American, even though African-Americans comprise only about 27 percent of Alabama’s population. This study examined 1,110 cases in 14 counties, representing 70 percent of the 1,591 civil asset forfeiture cases filed in Alabama in 2015. The legislation introduced today by Alabama State Sen. Arthur Orr (R-Decatur) and Alabama State Rep. Arnold Mooney (R-Birmingham) would require that the forfeiture process occur within the criminal case; ensure that innocent property owners can quickly challenge the seizure of their property; require annual, centralized reporting of all seizures and forfeitures and what government agencies spend forfeiture proceeds on; and prohibit state and local government entities from receiving proceeds from federal forfeiture actions through what is known as the “equitable sharing” program.